Sadly the world is rife with fraud and deception when it comes to secondhand vehicles, and Japanese imports in particular. With over 90% of our history checks identifying false km, past repairs, existing major damage and/or poor condition, import vehicle fraud is a serious and growing problem around the world. Pathetically weak import regulations in most countries allow unscrupulous companies and individuals to engage in major import vehicle fraud, significantly overcharging the end user and putting their safety at risk with little to no recourse. 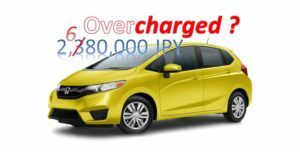 Odometer windback happens in Japan by dishonest export companies directly misleading the buyer PLUS at the specific request of their clients in other countries who want this done before the car is shipped to their country (thus making it easy to deny any knowledge of the tampering). Of course, dealers in other countries also falsify the km and hide evidence of past damage. 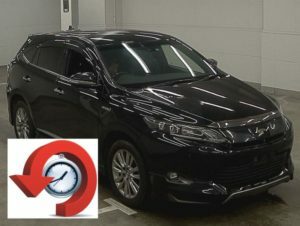 It is also common for critical information provided by the Japanese auctions about past odometer replacement and accident damage to be omitted from the details provided to buyers, and for auction reports to be digitally altered for km, grade and other criteria. 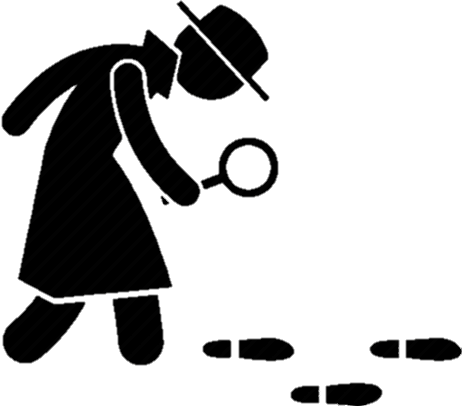 The shipping delay of weeks or months between purchase in Japan and the time the end user sees the vehicle in another country, and the practiced and professional way in which the deception is usually carried out, makes it very difficult for any action to be taken when the fraud is discovered. This is why it is so important to undertake a Japanese history check BEFORE purchase. 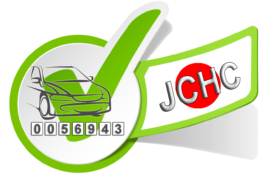 Obtaining past Japanese auction records with our Basic Check is a very quick, simple and inexpensive way for buyers to compare the actual condition and km in Japan against the details provided by a seller. UK, France, Germany, Canada & Australia – false km, accident damage, poor condition. 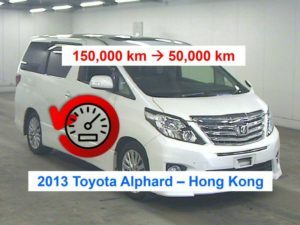 In Australia in 2017 / 18 we have seen a spike in Toyota Alphards and Vellfires with false km. Sellers there know that cars < 3 years old do not have an official registration km record available from Japan, making it much harder for a case for fraud to be successful. Many of these cars are being sold as < 10,000 km or even BRAND NEW, when actually they have traveled much higher km. USA – Major issues with false km, accident damage, poor condition. 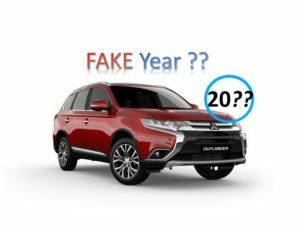 Hands down, the US is currently importing the WORST quality cars over 25 years old we have seen for any country, which are then falsely advertised State-side. New Zealand – accident damage, poor condition. NZ is fairly strict on checking odometers prior to import, which has reduced (but not entirely eliminated) odometer tampering. 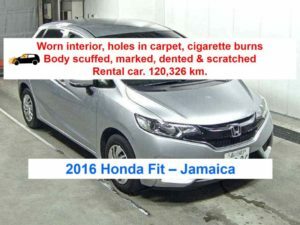 Africa, Suriname, South America, Seychelles, Madagascar, Caribbean, Trinidad & Tobago – anything goes, false km, accident damage, poor condition, incorrect year and model. We see many small cars targeted for the islands, these are typically < 3 years old, with past repairs and / or odo wind back to zero and sold as new cars.